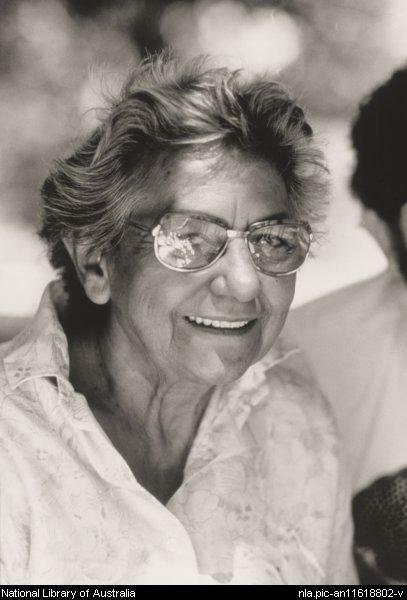 A vociferous activist on behalf of the Aborigine people, Oodgeroo Noonucca was born Kathleen Ruska in 1920 and is noted as one of Australia’s most prominent poets. 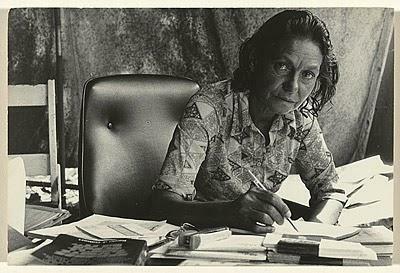 She was the first person from Aboriginal origins to publish poetry and she was one of the key people involved in changing the Australian constitution that gave more rights to the country’s indigenous and much discriminated against population. 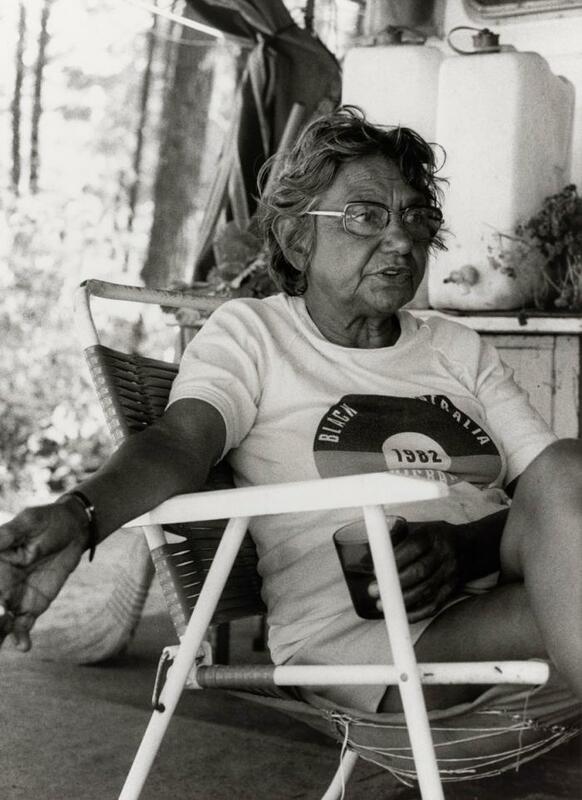 She was born on North Stradbroke Island and her father was a poorly paid Aboriginal worker who continuously campaigned for better working conditions, something that left an indelible impression on the young Kathleen Ruska. 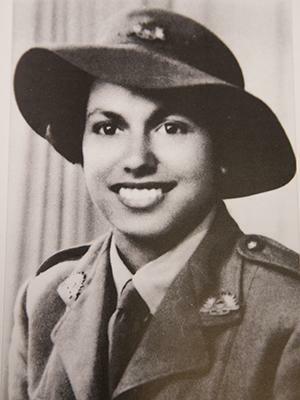 She left school at the young age of 13, to take up domestic service but in 1941 joined the Australian Women’s Army Service. After marrying and being discharged from the AWAS, she trained as secretary. She and her husband also became interested in politics and joined the Communist Party in Australia at the time, but their relationship floundered after the birth of their son, and she was forced to bring him up on her own. 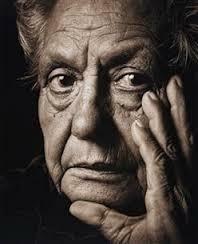 It wasn’t until the 1950s that Noonuccal became interested in writing poetry. She joined the Realist Writers Group and her first poems were published in their magazine. Her first collection, We Are Going, was published in 1964 and was an instant success. 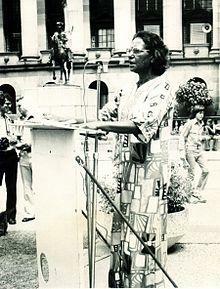 Her down to earth style and her interest in the discrimination against minorities such as the Aborigines struck a chord with the Australian public. In 1966 her second collection, The Dawn is at Hand, was published. 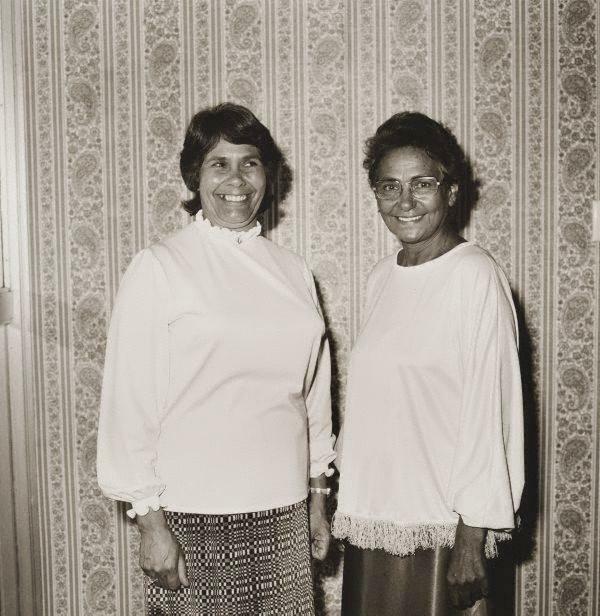 As well as writing her activist poetry, she was becoming more and more involved in the battle for social justice and began to play an important role in the rights of Aboriginal people in Australia. In 1969 Noonuccal went to London to attend a conference on racism. It was a major turning point for her, she went back to Australia with the conviction that Aboriginal activists should form their own pressure groups. Rather than work through the political circles of her time, she decided to become an educator and guardian to her people’s needs. She put together the Noonuccal-Nughie Education and Cultural Centre and many Aboriginal students came to it while she traveled the country giving lectures. 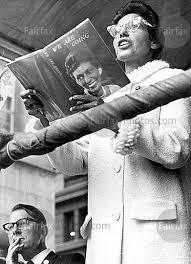 Her popularity world-wide grew too, and she was made poet in residence at Pennsylvania University. 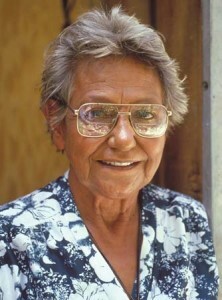 Her attempts to connect with young Aboriginal people came with the release of such books as Father Sky, Mother Earth in 1981 and Legends of Our Land in 1990. She had been awarded the MBE back in 1970 but returned it as a protest in 1988 and changed her name from Kathy Walker to Oodgeroo Noonuccal. Throughout her life her poetry went hand in hand with her activism and she was awarded several honorary doctorates in Australia. In her later years, Oodgeroo Noonuccal returned to her home in Stradbroke Island. 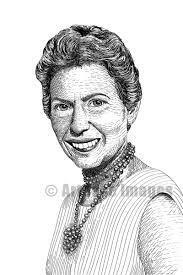 She died there in 1993 at the age of 72.